That’s right, I’m back with a THIRD edition of 5 Must Read marketing books. If you missed the other two and would like to check them out, here’s number 1 and there’s number 2. Since my last shortlist of top books, I’ve been (insanely) busy at Einstein Marketer, but I STILL always find the time to read! 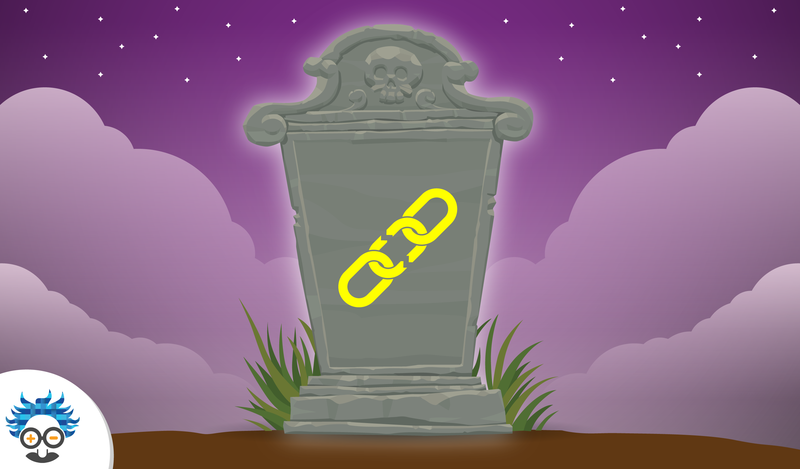 The more you know, the better equipped you are to take the digital world by storm. Just 30 minutes of reading a day can totally transform your output. In today’s entry I’m going to highlight 5 more must read books that I’ve taken a TON of value from. 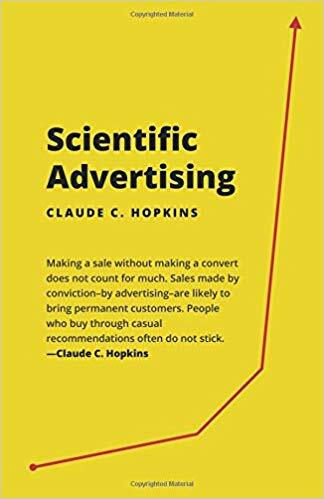 Scientific Advertising is the oldest book that has ever entered my marketing books list. Despite it being written in 1923, this is (basically) a bible for anybody serious about advertising. Hopkins walks you through a whole host of advertising tips and tricks that are still relevant today. He includes examples, images and psychological reasoning for everything he claims. Although this book was written long before the digital age, there is so much advertising goodness in it, that it simply cannot be missed. Scientific Advertising is a quick-read (my version comes in at just 120 pages) but trust me, you need to get it. Check out the chapters about Headlines, Testing, Distribution, Specificity and how to tell stories in advertising. You won’t believe that it was written nearly 100 years ago! Anybody who’s read (or remembers) my last list of must-reads will know about Influence by Robert Cialdini. Pre-Suasion is the follow-up and it’s (almost as) valuable. 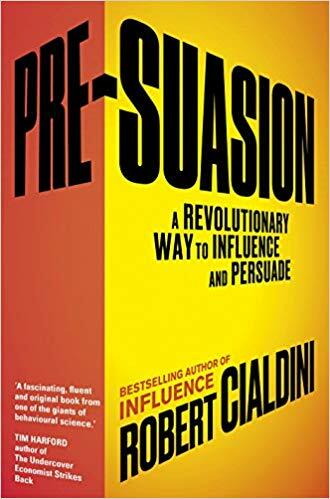 If you’re completely new to Cialdini, go and read Influence, and then move onto Pre-Suasion. This book is simply amazing. It’s a step forward from the techniques and studies detailed in Influence. Instead of teaching how to Influence decisions (explained in Influence), Cialdini explains how to frame offers before you’ve even made them. The idea is to persuade somebody to take your desired action, before you’ve even proposed an offer to them (hence the name Pre-Suasion). As you’d expect from Cialdini, it’s jam-packed with psychological studies, statistical goodness and real-world scenarios. Those of you who have read Influence and loved it, should read this next! Seth Godin books are always chock-a-block with takeaways and value-rich content. AND they’re fun to read. Purple Cow is one of his older books, but it was my 6th option on my last list of (5) must-reads, so it had to make it into this list. 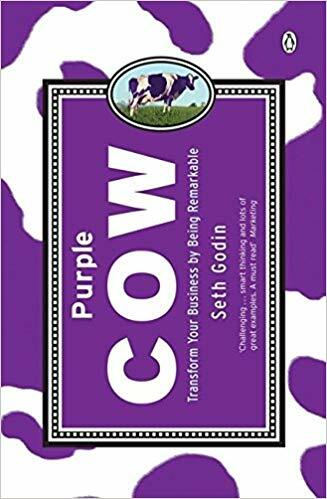 In Purple Cow, Seth Godin explains how to make your business remarkable. 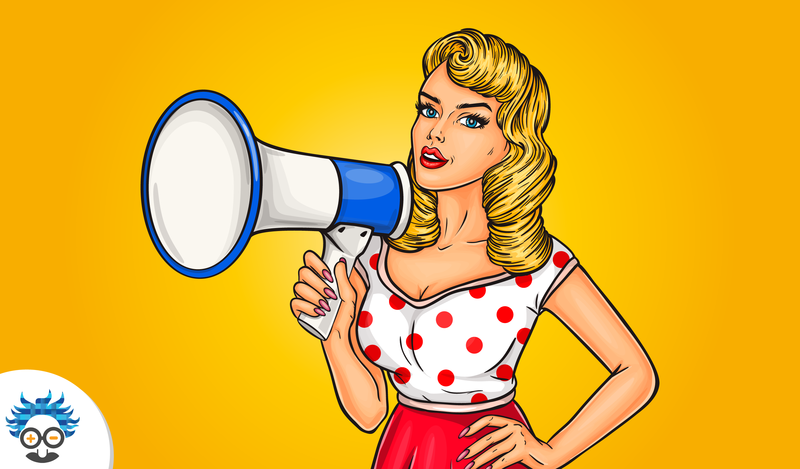 Some of the ideas might be a tiny bit dated, but the principles are solid and could definitely change your opinion on how to build a stand-out brand. Godin explains the why, what and how of being remarkable, including case-studies, quotes, questions and as always, his unmistakable passionate writing style. If you’re fed up of the hum-drum, or are worried that your business, marketing or branding is all becoming same-same, give this book a read. You’ll have a headful of ideas when you’re through. If you’re in the world of business, sales, marketing or are serious about digital and you haven’t heard of Grant Cardone, you must’ve been hiding under a big ol’ rock for a lengthy amount of time. This book isn’t pure-marketing techniques, but it contains pretty much everything else you’ll need to succeed. 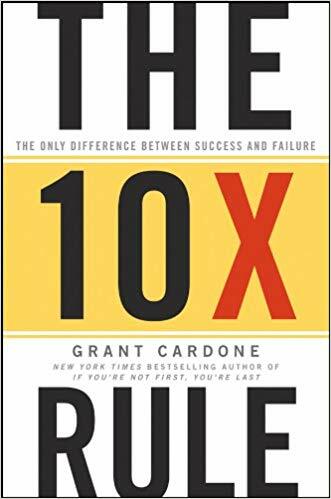 I love Cardone’s nitty-gritty, failure-isn’t-an-option ethic, and how he goes about conveying the messages in The 10x Rule. Within this book you’ll find loads of motivational content, the difference between failure and success and exercises in every chapter. As Cardone says in his book, he’s trying to be everywhere (omnipresence) and he’s taken another step in that direction with his first mention on the Einstein Marketer blog. If your life is stuck in a rut or you’re fed up of earning an average salary, read this book. It will light the fuse and just like me, you won’t stop saying ‘I’m 10x-ing baby’. 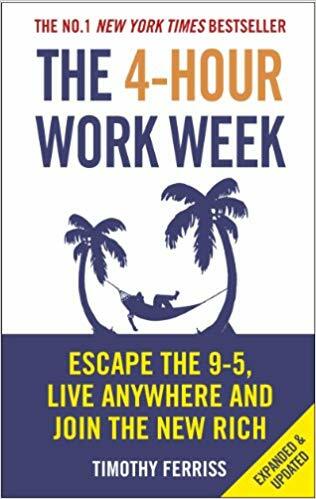 This book does exactly what it says on the cover, explaining how to reduce your working hours to just 4-hours per week. …as long as you’re committed and prepared to put in the initial hard-work, this book will make perfect sense to you. It covers all sorts of automation tactics, freeing you up to do the things you love (if that isn’t work). Ferriss explains everything step-by-step and uses plenty of case-studies, examples and exercises to demonstrate the effectiveness of his methods. If you’re chasing the passive-income dream or want to increase the profitability of your business, this is a great place to start. So, there you are, 5 more must read books. 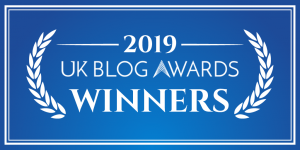 The lessons in this shortlist can change your life and they cost so little to purchase, that you have literally nothing to lose! Think about the last £10 you spent, did it change your life? These books can do that for you. Make sure you’re investing in yourself and never stop learning! What’s the most influential book you’ve ever read? 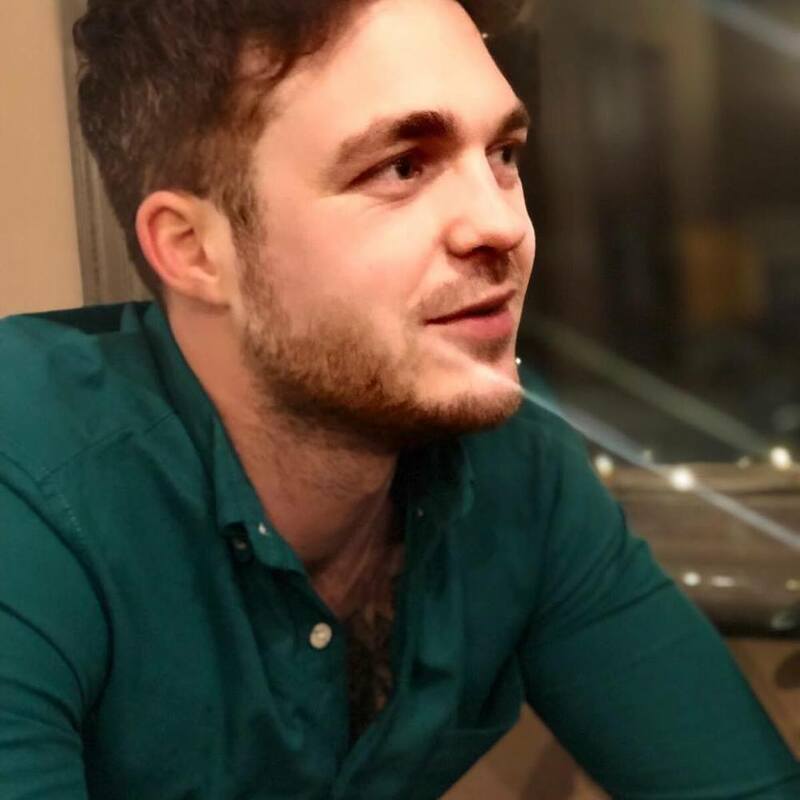 Is there something MASSIVE you think I’ve missed? 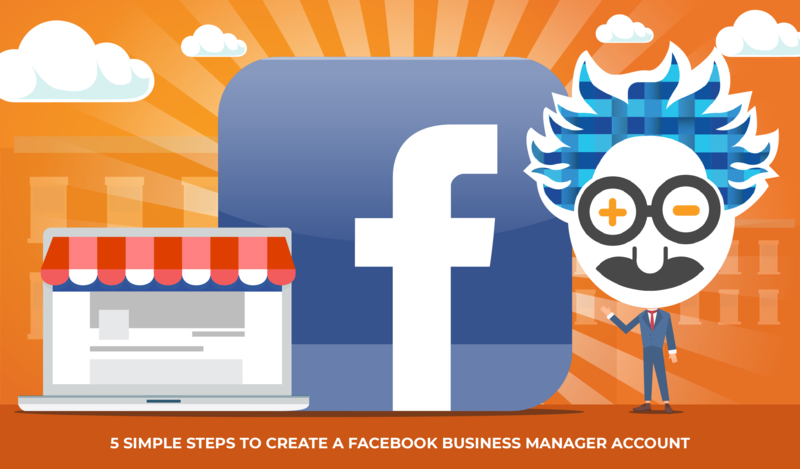 If you’re looking for more educational marketing material, check out The Ultimate Guide to Facebook Ad Campaign Objectives 2018/2019. What can Modern Digital Marketers Learn From Cigarette Adverts (of the 50’s, 60’s and 70’s)?